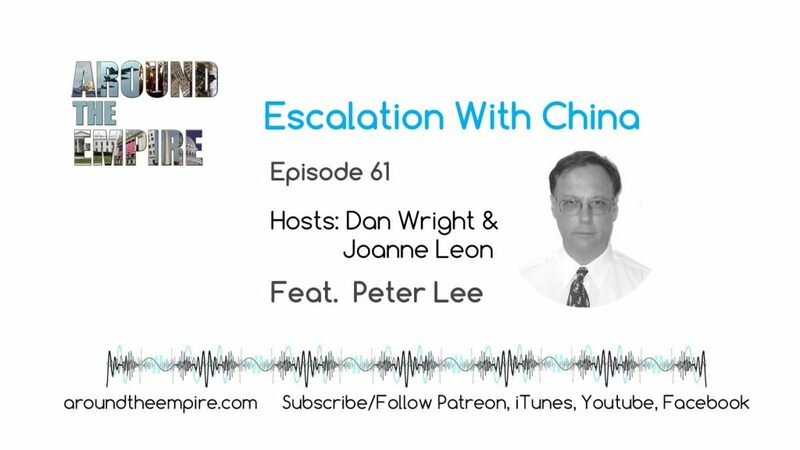 Dan and Joanne talk with writer and analyst Peter Lee (aka @chinahand) about the escalation between the United States and China. We also discuss the broader East Asian region including Japan, Taiwan and Korea. Peter has decades of experience in East Asia both as a businessman and as a writer. He produces Newsbud’s “China Watch” and is published at Asia Times, CounterPunch at his own blog, China Matters. Follow Peter at @chinahand. Recorded on July 6, 2018. Music by Fluorescent Grey.